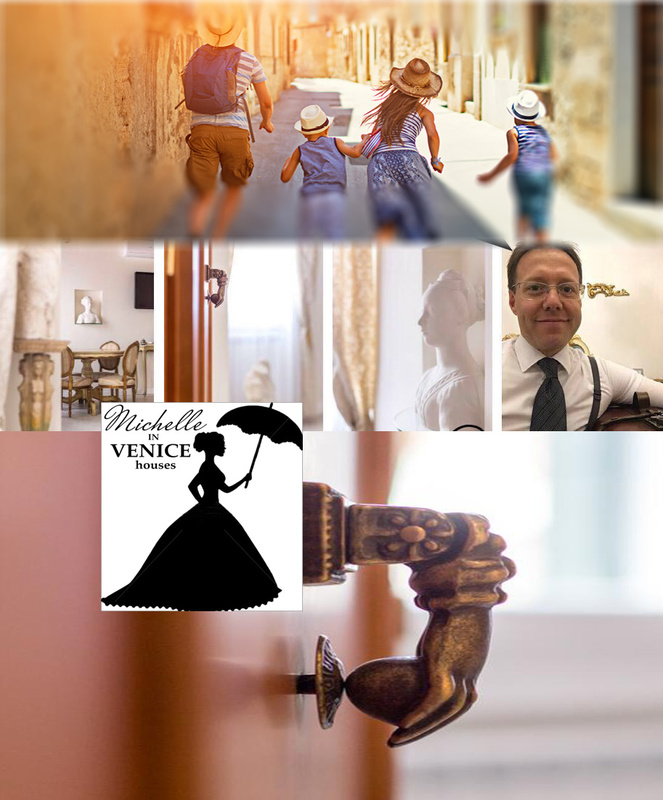 Whenever you travel choosing a flat of Michelle in Venice houses© you can live a charming Venice Experience, always feeling like home. I’ll be in touch with you (email, text, whatsapp, etc.) from long before the stay, also providing a visual guide to make your arrival so comfortable. I ensure immediate unobtrusive assistance during and after the stay, including concierge activities. 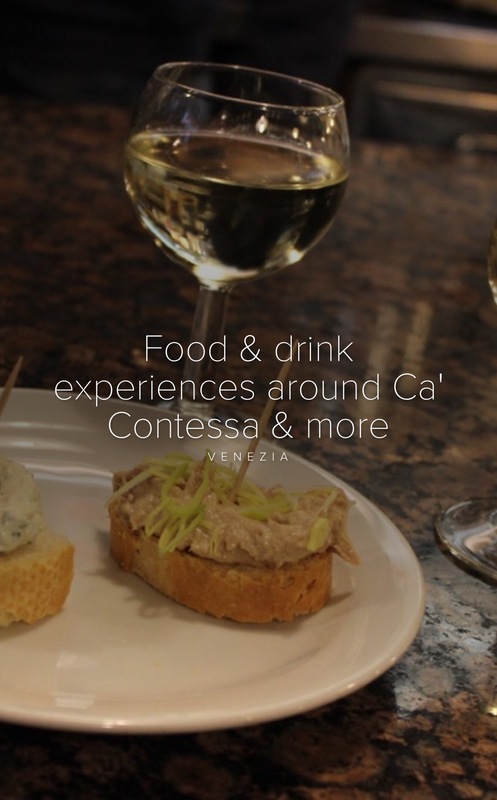 My guests always receive a guide of favorite places where eating out or taste the perfect cappuccino & pastry, with google map reference of any cited place. A good part of the furniture you will find in MICHELLE IN VENICE HOUSES© comes from places of Italy: Florence and Tuscany, Reggio Emilia, Bassano and of course ancient Palaces of Venice: we carefully restored these antique pieces and brought them to life again, to let you enjoy the beauty of italian craftsmen art. 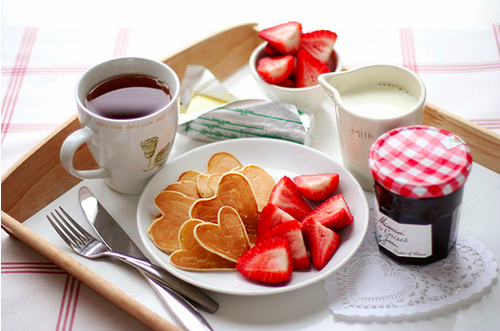 (5) Breakfast, Snacks & Drinks included! 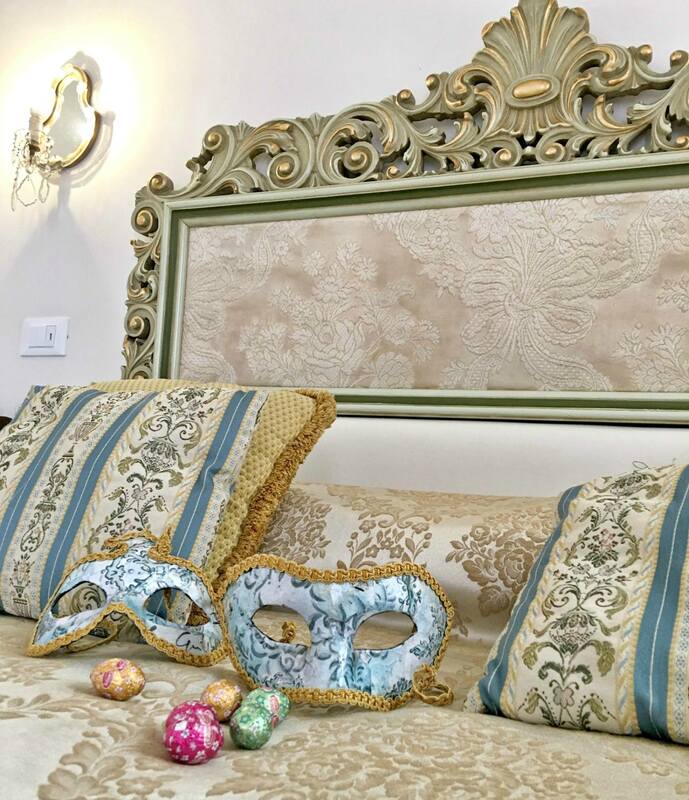 In our apartments you find coffee, tea, sugar, dishwasher detergent, laundry soap, toiletries, kettle, coffee machine, … The small details are important and we are convinced that they make the difference. 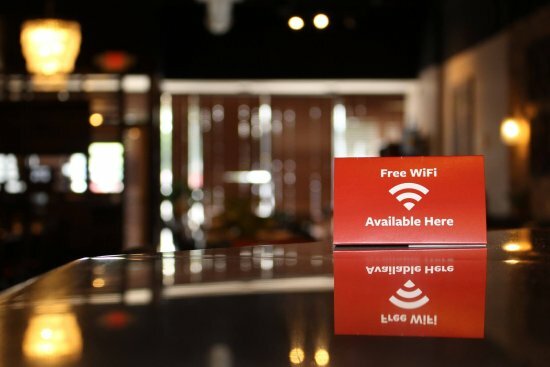 There is always a stable and fast WiFi in our apartments, bluetooth soundbar, usb wall plugs and more! If you arrive soon in the morning, it’s good! 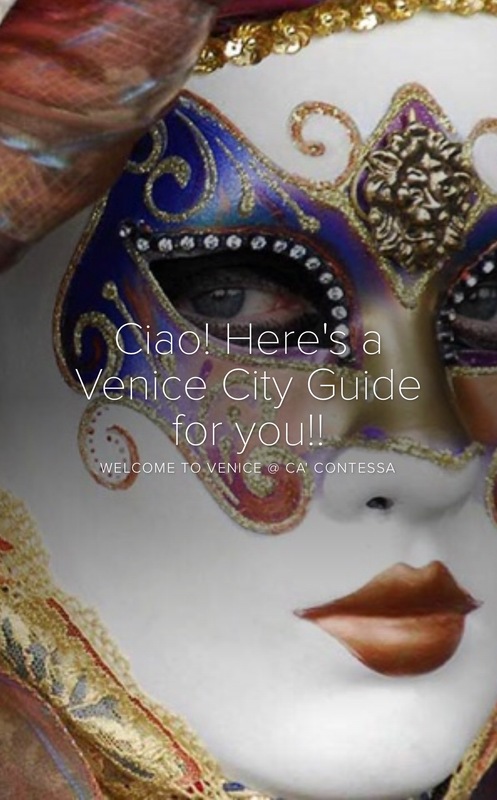 You will start descovering Venice before others. 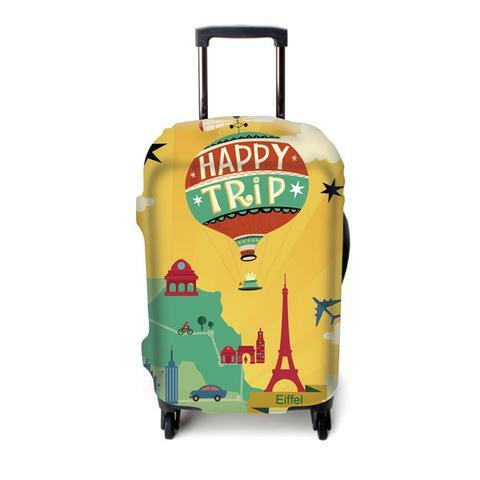 Your luggage is safely hold before check-in time and give you the keys for you to come back in full comfort after receiving a whatsapp or text message confirming you the flat is ok: easy! 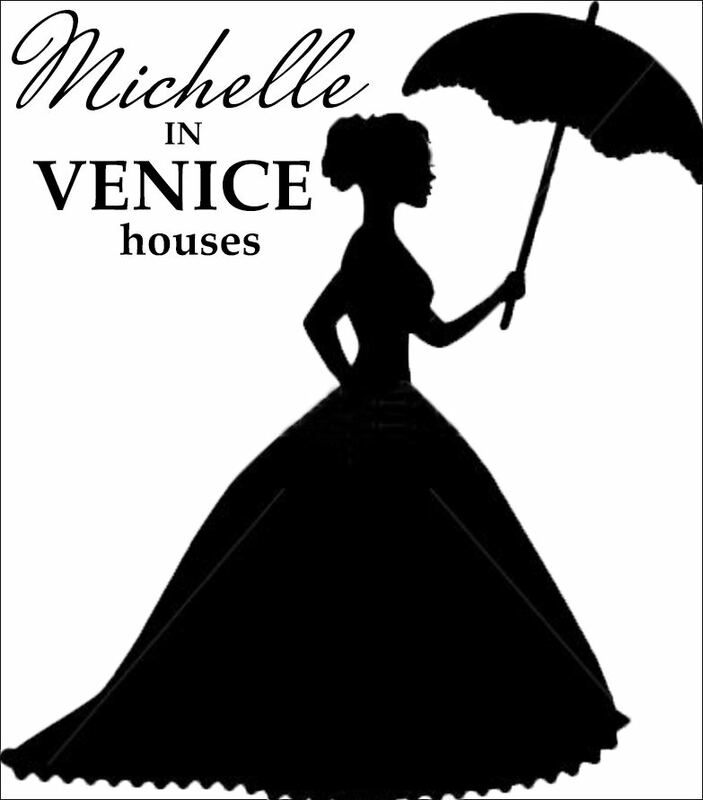 MICHELLE IN VENICE Houses© actively partecipate in the program #enjoyrespectvenice to preserve this fragile natural and cultural environment. We promote the waste reduction in the apartments. 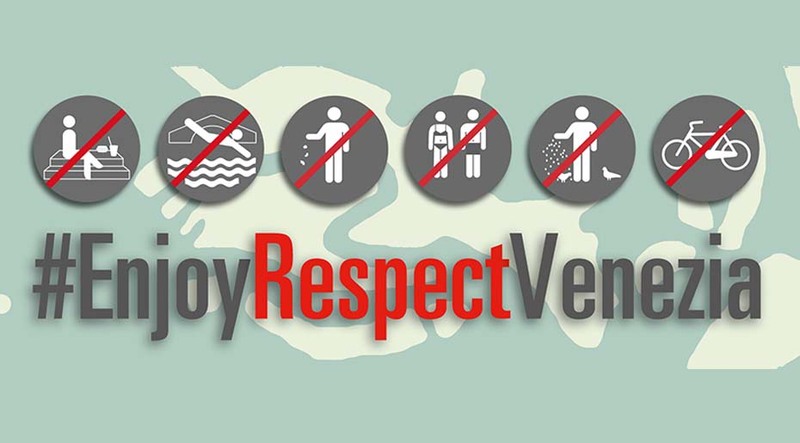 You find a complete guide on how we recycle and separate waste in Venice inside every apartment.